What Is VR Metro LLC? VR Metro LLC is an Internet marketing, SEO, and web development company located in Westland Michigan. Here at VR Metro, our goal is to provide exceptional customer service and provide our time and energy into making your business the best it can be. In addition, we cover all aspects of running a successful Internet business strategy including programming, computer service, marketing, and business management. Here at VR Metro, we provide services to our clients to enhance their communal reputes. 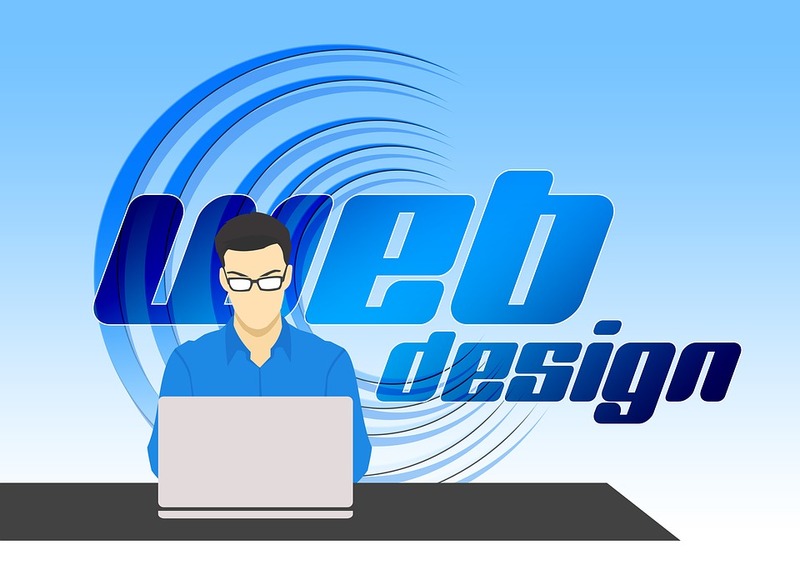 Such services include; website design and development, web hosting- providing space to all of our clients at competitive rates, e-commerce- conducting of a financial transaction by electronic means, social media, banner advertisements, pay-per-click, SEO vertical market, multiple listings for your site, and so much more. We track the progress of our clients as well as promote their businesses through website design and SEO (Search Engine Optimization). We service many businesses in Westland, Canton, Livonia, and many other cities. Our services are not exclusive to just one field. We provide services for a wide-range of business fields. Some of these businesses include Canton Construction, Hair Mechanix, Mr.Muffler, Nankin Hobby, and Men On The Move, among several others. We help to popularize new businesses to make them more successful and well-known in our community. Also, by enlisting VR Metro to help your new business, we can create a reputable website to capture the attention of anyone looking for your type of services. We will put your website and social media pages at the forefront of any search engine by using SEO and focused keywords. Are you starting your own business? Looking to make your business more popular? We can help you out! Call today for your free quote and you will not be disappointed! So what are you waiting for? Contact us today! We look forward to hearing from you!